I just discovered a fantastic new online tool for shipping/printing labels over at PayPal. Keep in mind, this tool can be used to ship items not sold on eBay. The best part is that you can print Media Shipping Labels as well as Priority Mail Labels. 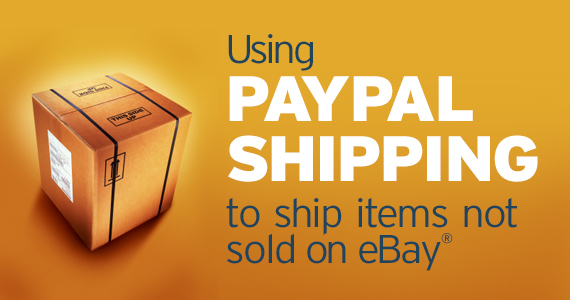 USPS.COM does not offer Media Shipping from their site, which makes this paypal shipping tool a simple and easy to use shipping alternative. Lastly, you will by default require delivery confirmation, which maybe a problem for some people, I consider this a good thing when doing business online, so I am in favor of this default behavior. ***NOTE: Just to be clear, PayPal is providing this tool as a way for their customers to be able to print USPS shipping labels, it has been my experience so far that my shipping cost are lower when I go thru either PayPal or eBay. This is the result of the USPS providing discounts for PayPal or eBay customers. 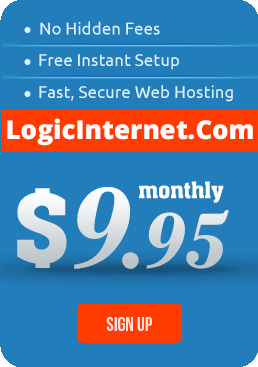 Yaaaaa This is good for keeping business’s doing business online!